Timezone Picker is intended to be a free use combination library of a jQuery library (jquery.timezone-picker.js) and an ImageMap format (as demonstrated here). To generate your ImageMap, simply choose an image width from above. 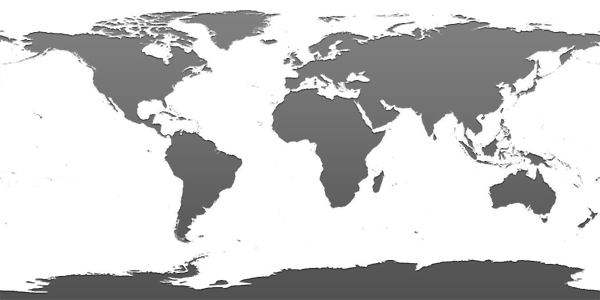 All images are half-height of the width, in the standard Equirectangular projection. You should be able to use any variety of images in this standard format. Generation of the ImageMap files can be rather computationally expensive, especially from the raw data files. It's therefor recommended that you simply copy/paste the entire ImageMap from the source code, rather than generating the ImageMap code on your own. However, please do not attempt to hotlink images or files from TimezonePicker.com. Just copy/paste the pieces, it's all meant to work independently of an external internet connections, making it perfect for offline, intranet, or secure websites. Alternatively, you may also use this data feed in JSON format to generate your own ImageMap data. Adjust the ?w= query string parameter as needed for your desired map dimensions.